B-175, Sector 51 Noida - 201301, U.P. 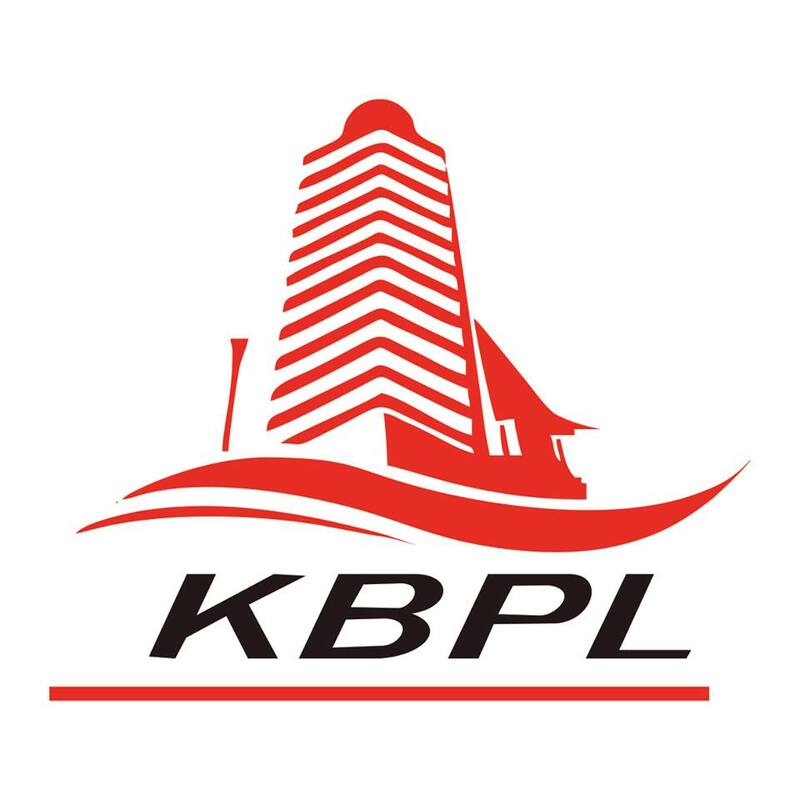 Established in 2011, Kalash Buildtech Pvt. Ltd. is one the leading names in the real estate sector in Delhi NCR. Their primary objective is to be the most reliable providers of real estate services and solutions in India by building high-quality developments according to modern-day design standards and using only the best materials. They are completely committed to on-time delivery of projects and employ the best experts and architects to ensure complete customer satisfaction. Their note-worthy residential projects include Alpha Heights. This project, like all the projects developed by this company, offers great location advantages and abundant comforts and conveniences. Kalash Buildtech Pvt. Ltd. is completely tuned in to the needs of the modern consumers and their properties reflect that. Constructional brilliance and architectural innovation is combined with efficient planning and execution to create international standard commercial and residential projects that are highly popular. Under the leadership of Manoj Goel and Vineet Chawla, Kalash Buildtech Pvt. Ltd. has achieved a top position in the real estate industry. With a firm and continuing commitment to green building practices, they are poised to attain new heights of excellence thanks to their dedicated team of engineers, architects, experts and workers.